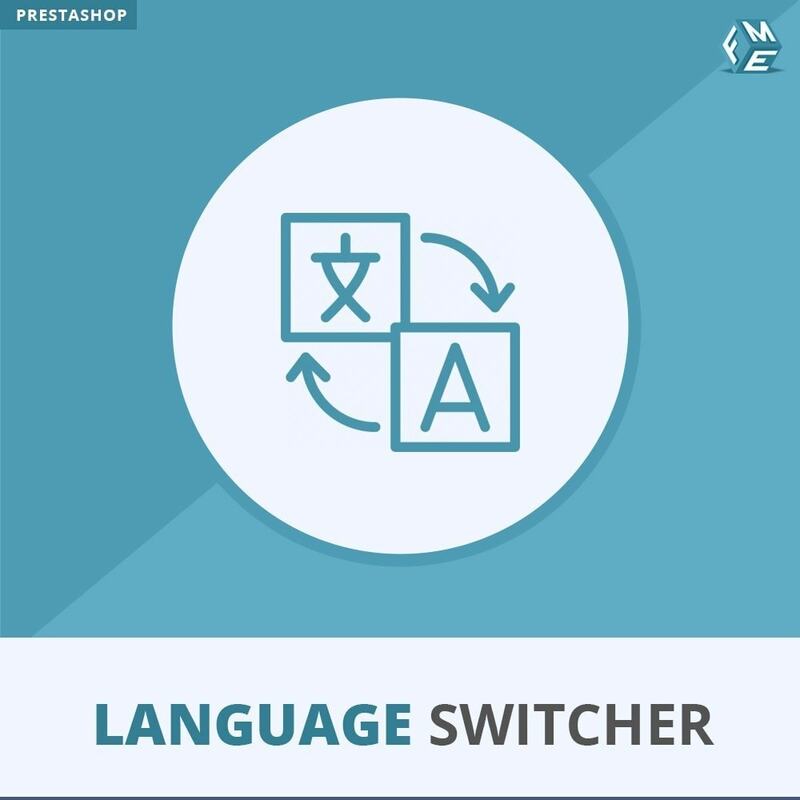 PrestaShop Language Switcher module improves the user interface by allowing merchants to change the default language to a more familiar one. 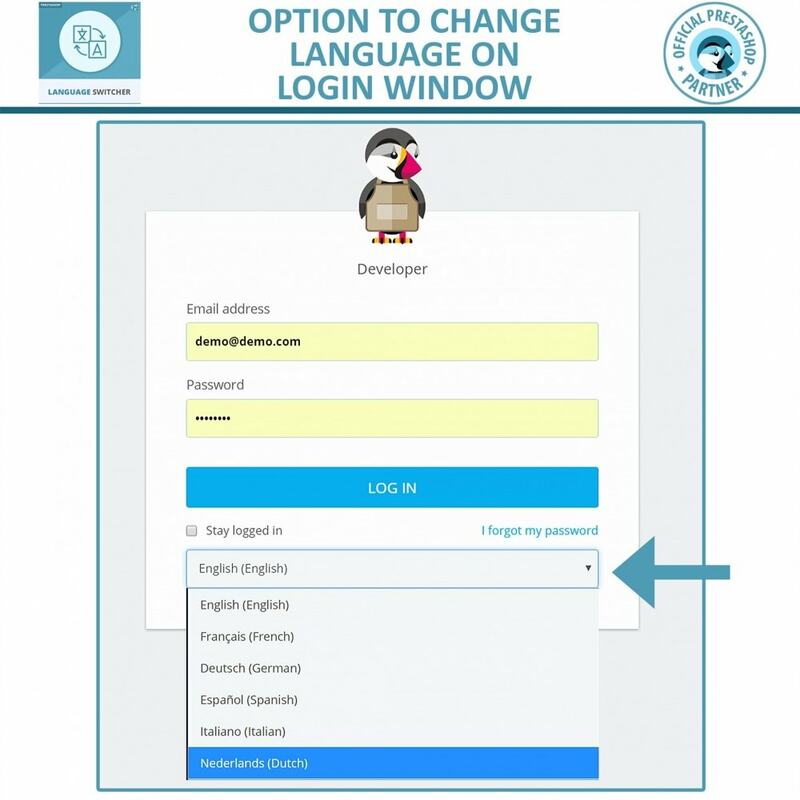 Allow language switching to facilitate your staff in managing the entire website in a language they easily understand. They will not have to go into account preferences to change the language. A simple language switcher dropdown can help to easily switch the language.